This is random, I suppose. 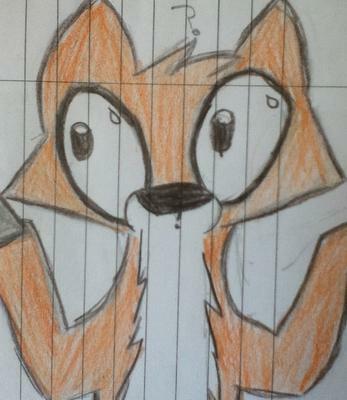 I can't draw a fox properly. Thanks, Obama.